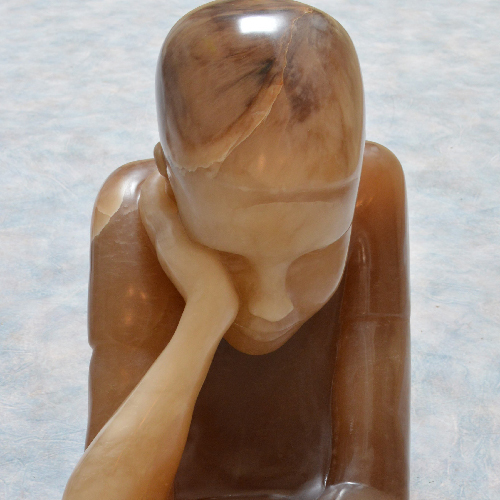 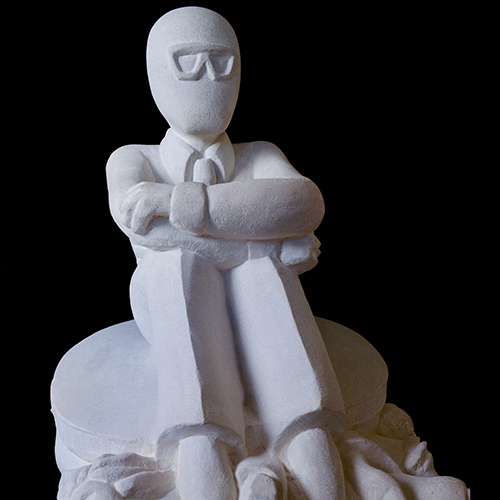 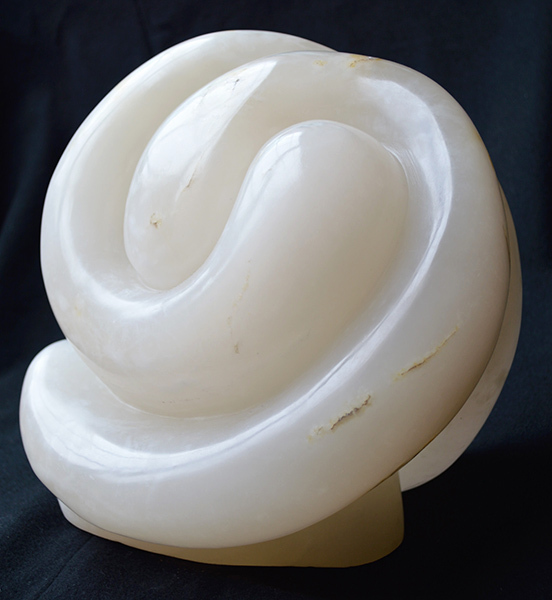 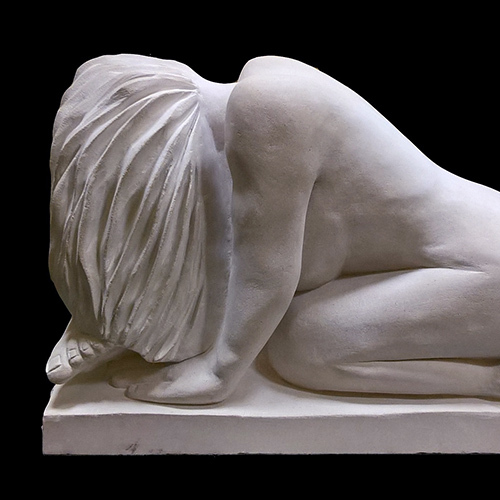 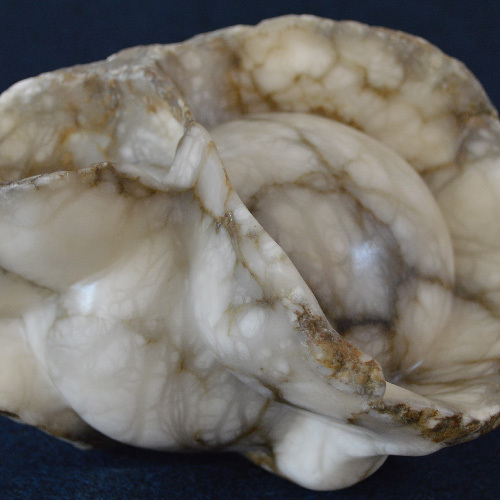 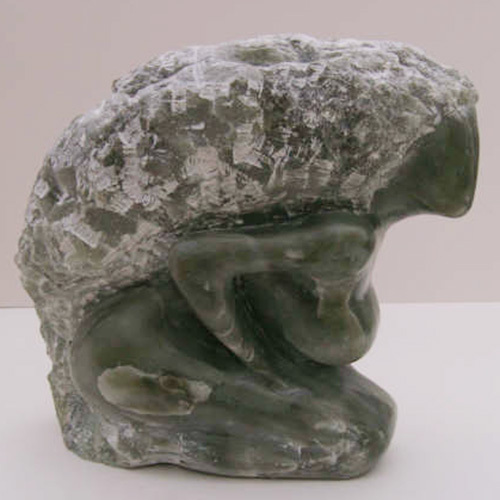 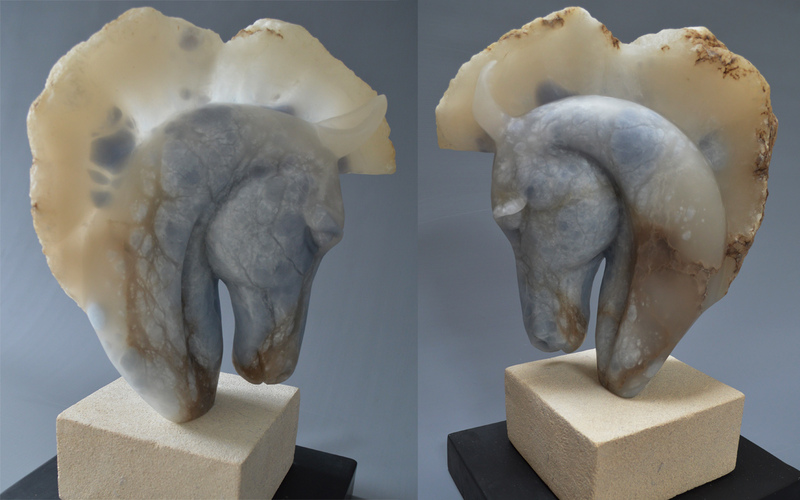 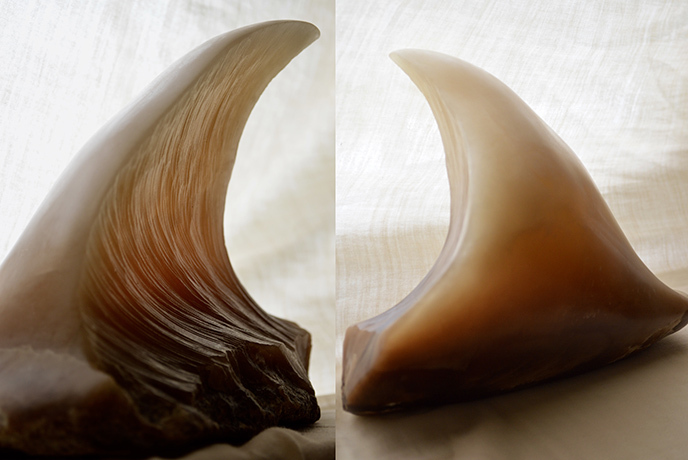 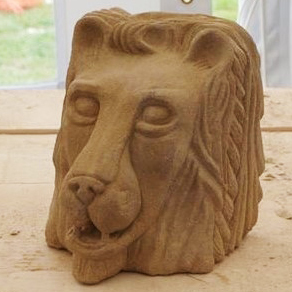 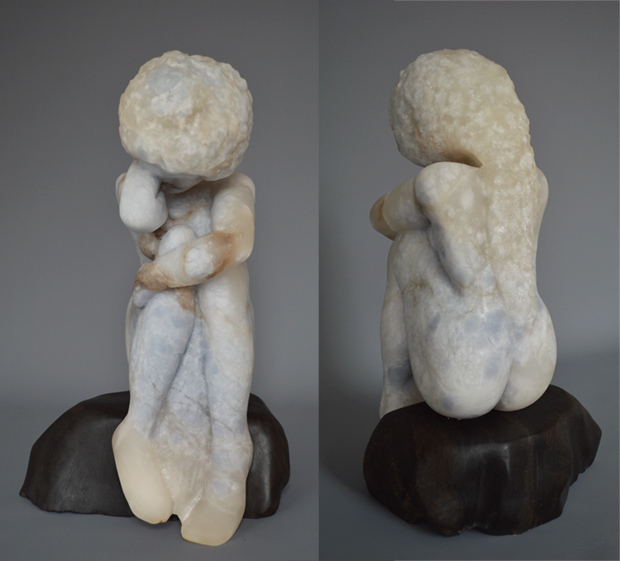 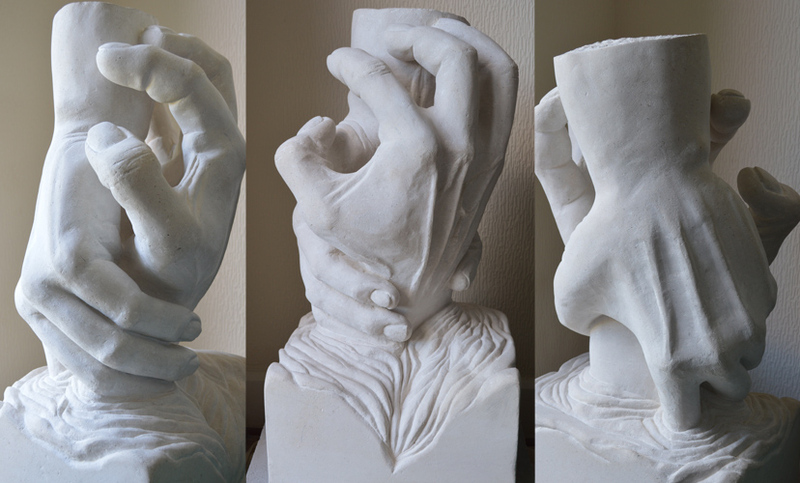 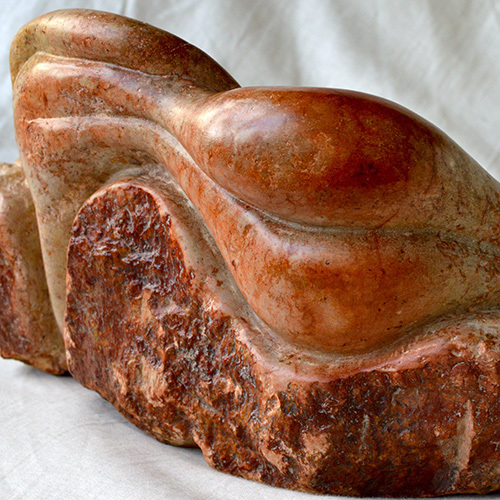 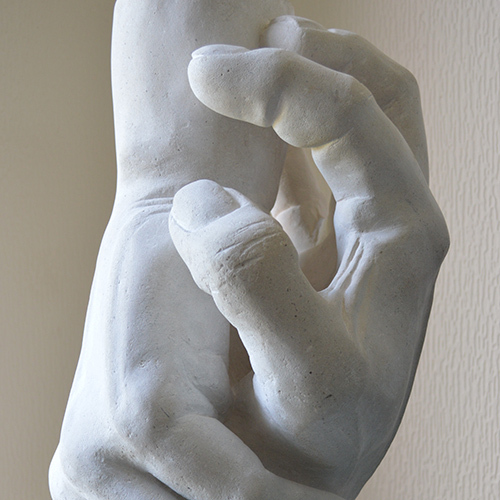 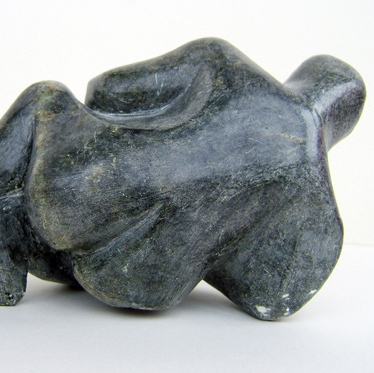 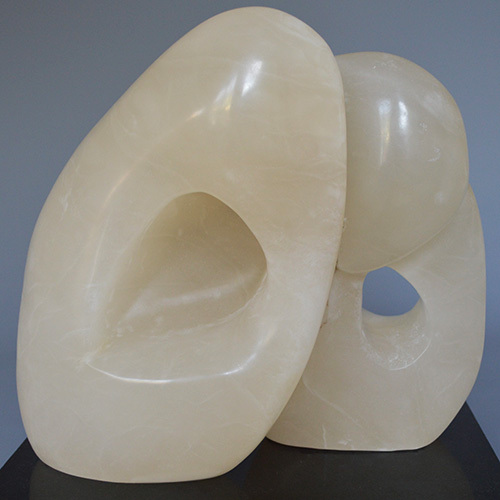 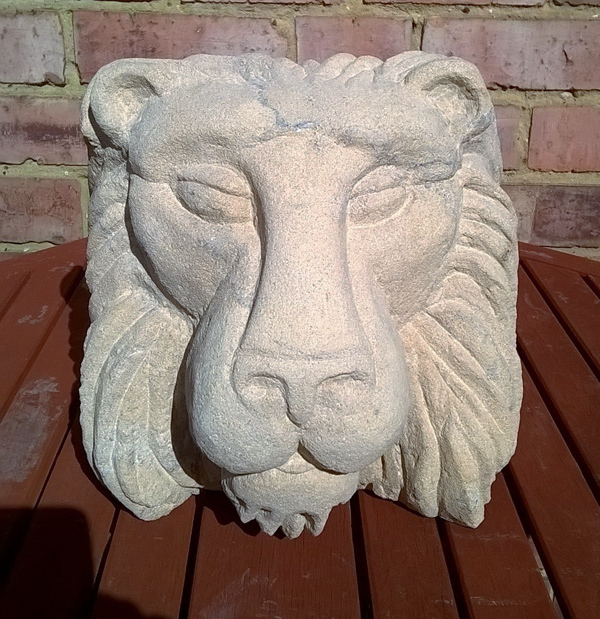 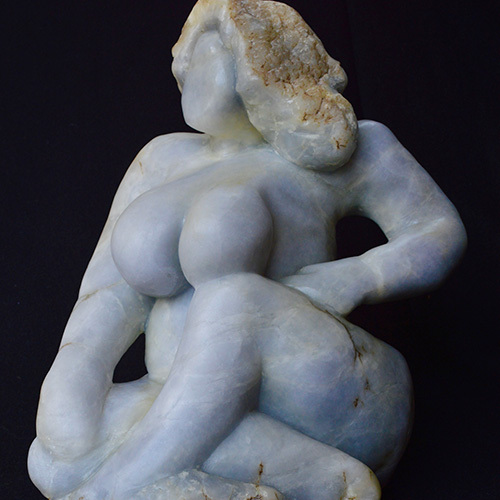 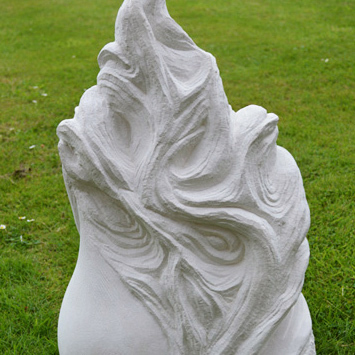 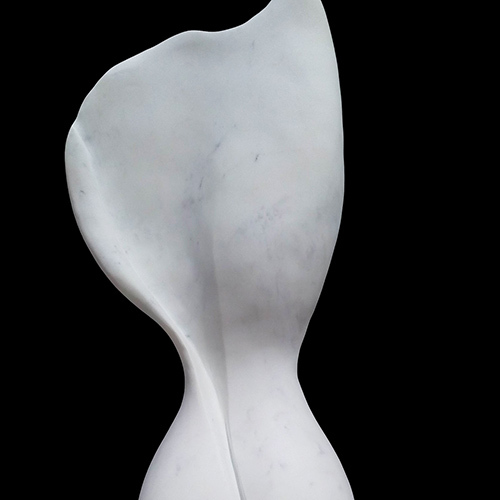 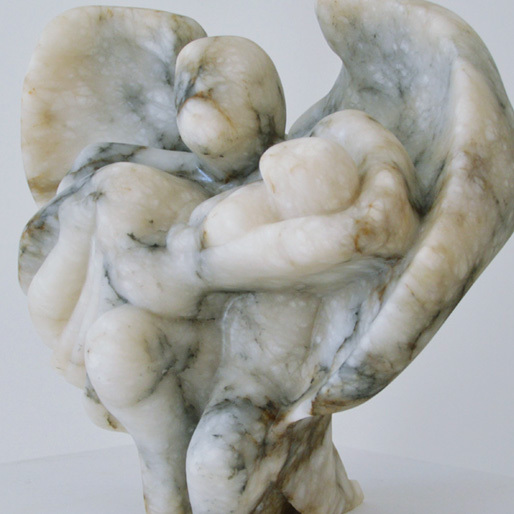 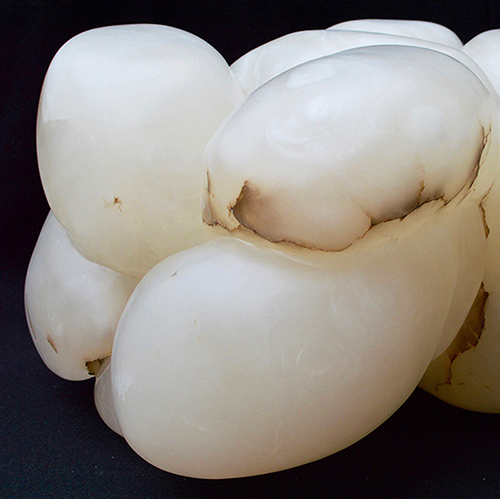 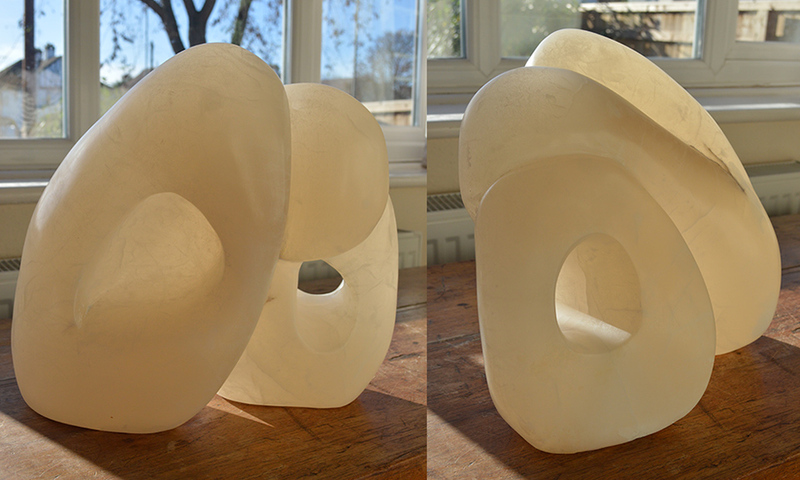 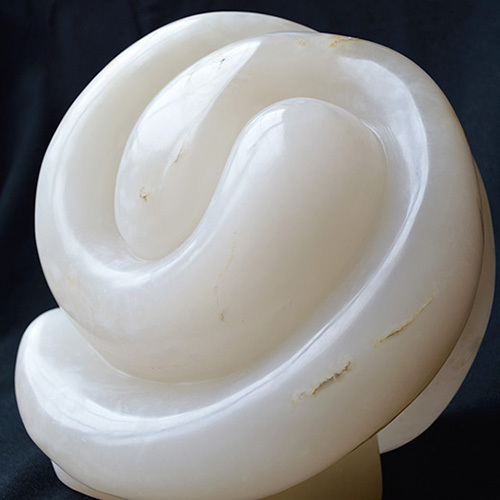 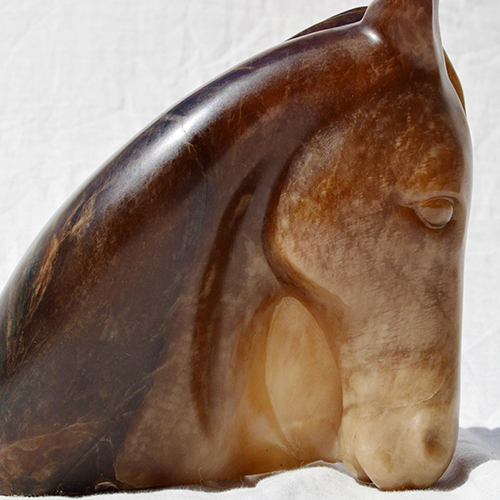 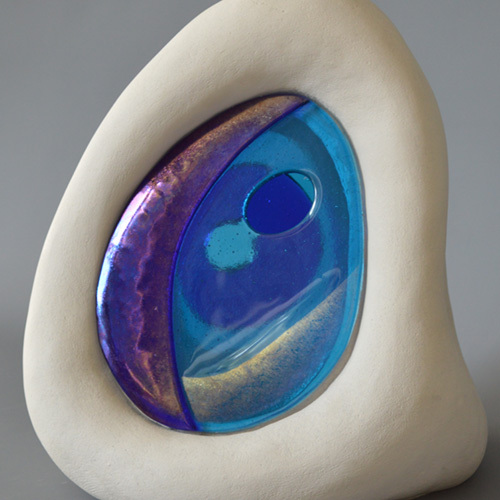 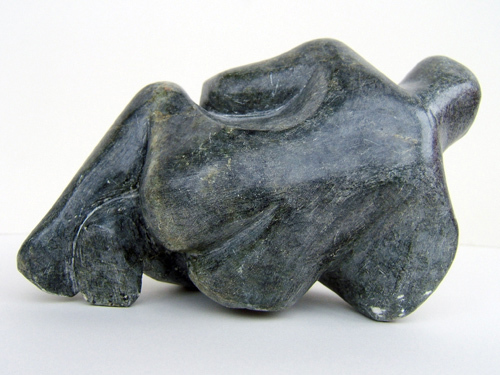 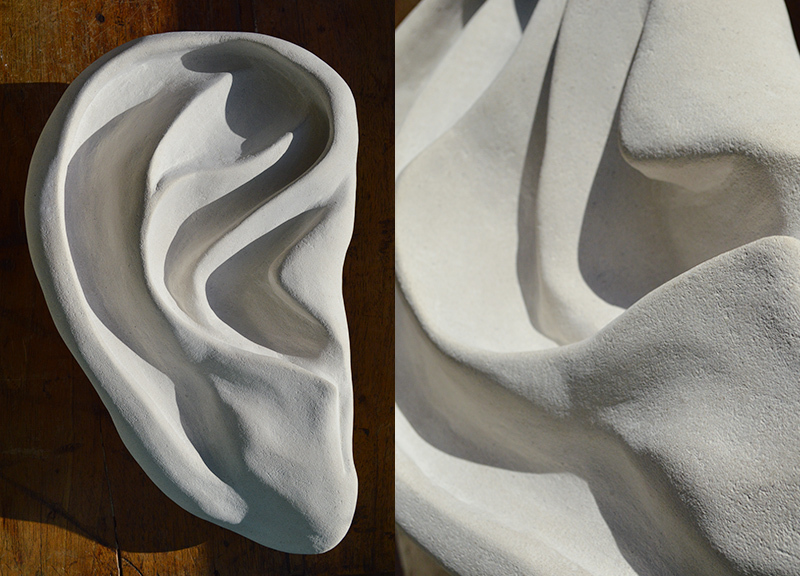 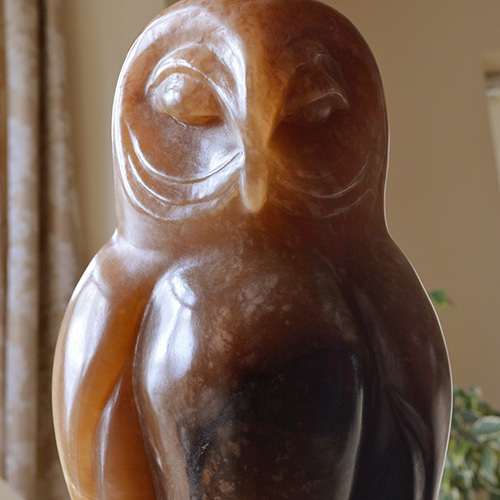 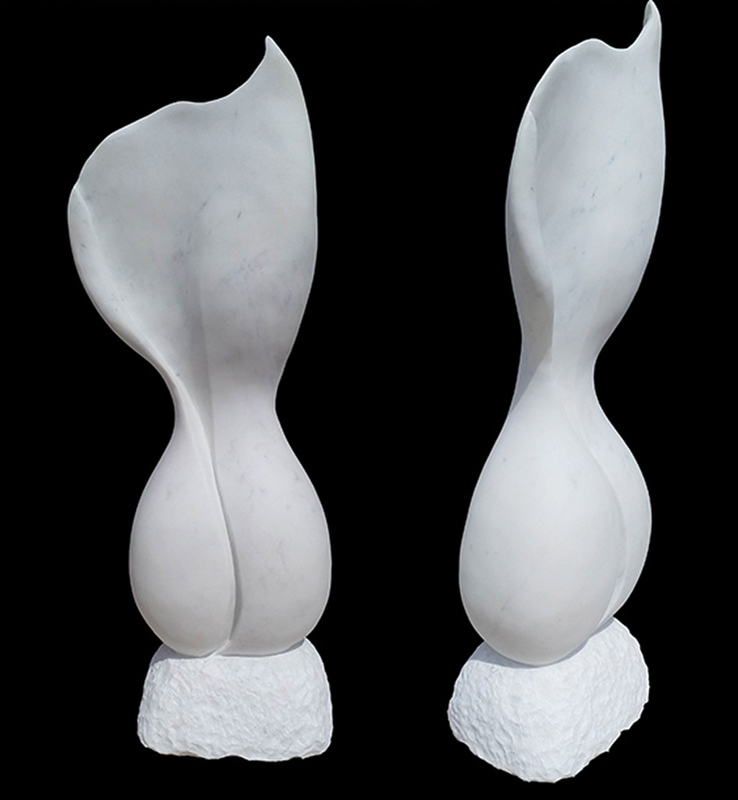 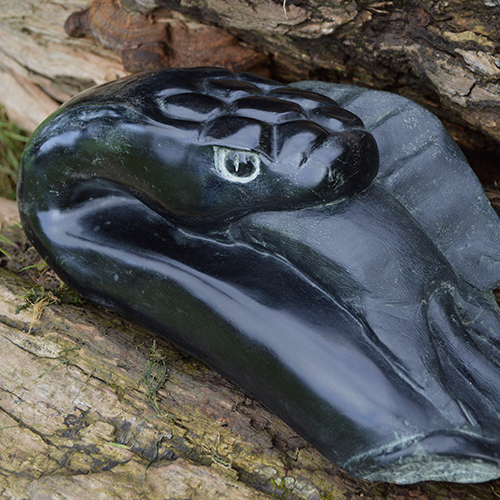 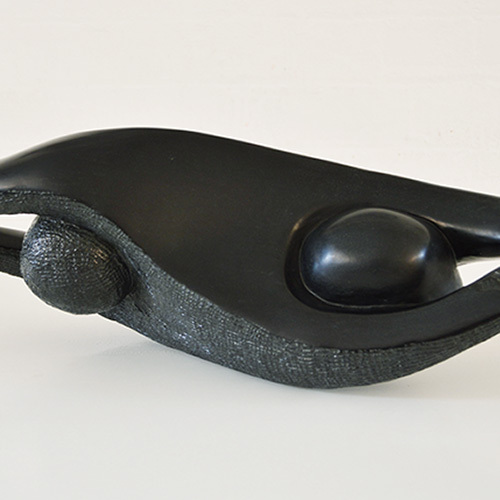 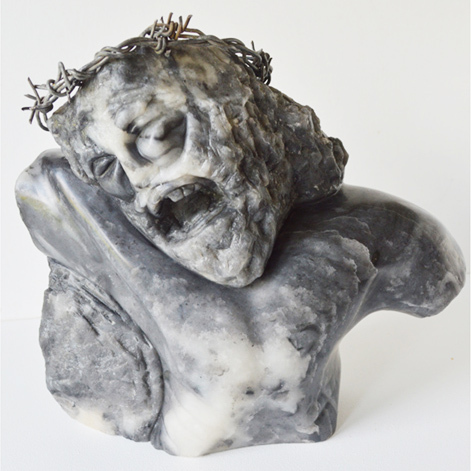 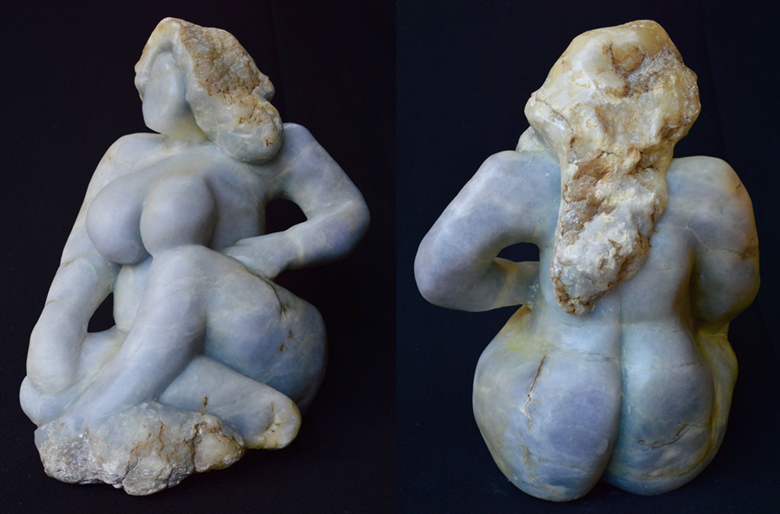 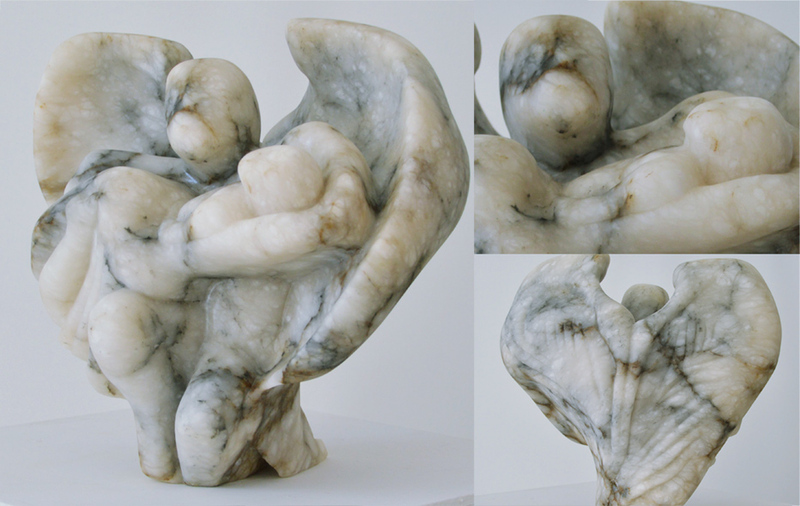 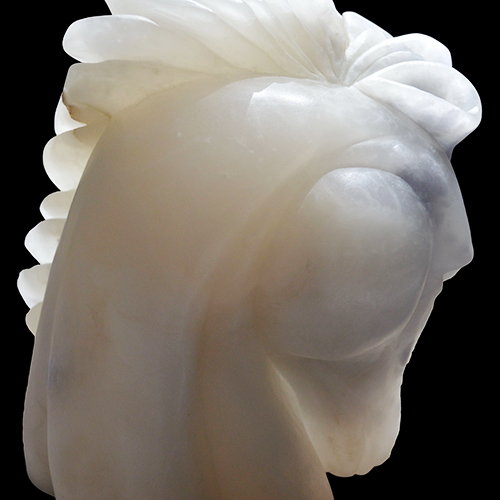 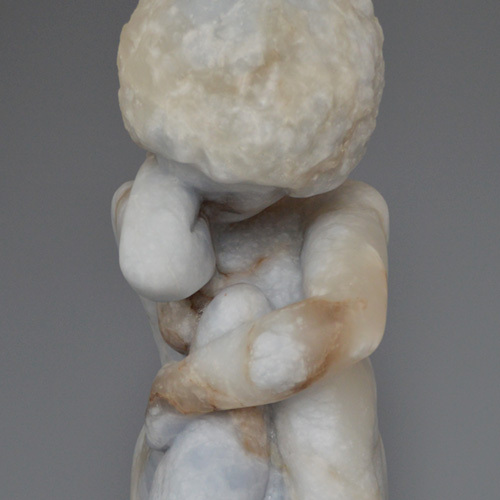 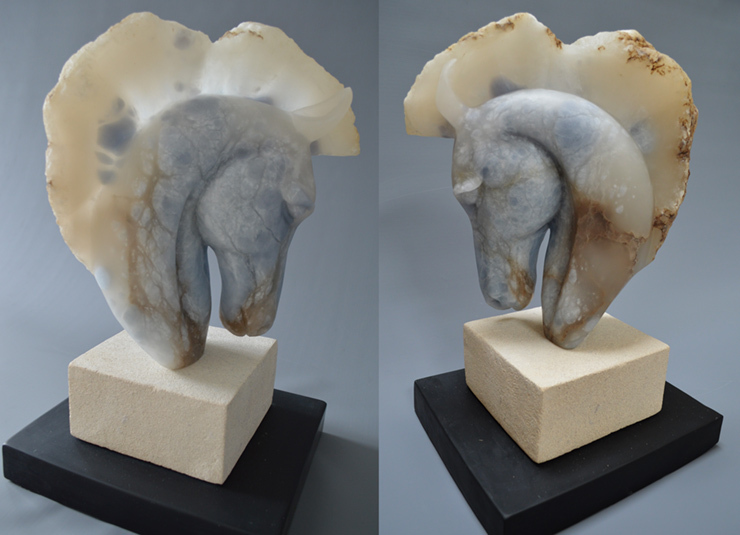 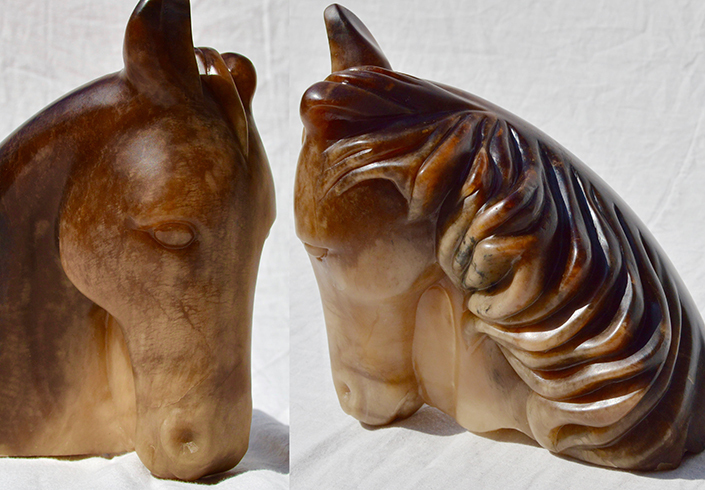 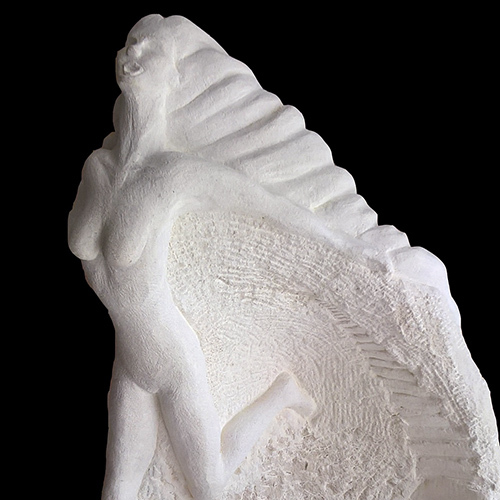 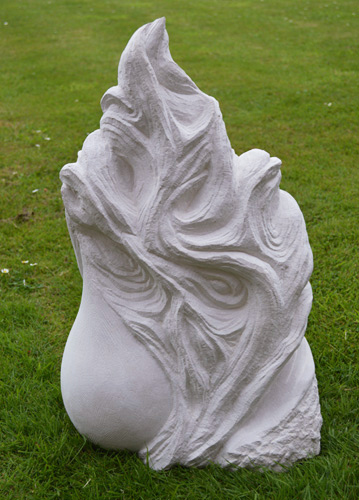 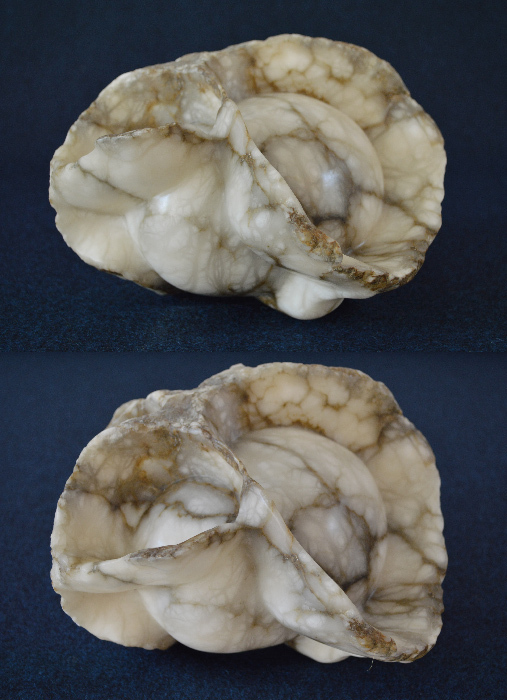 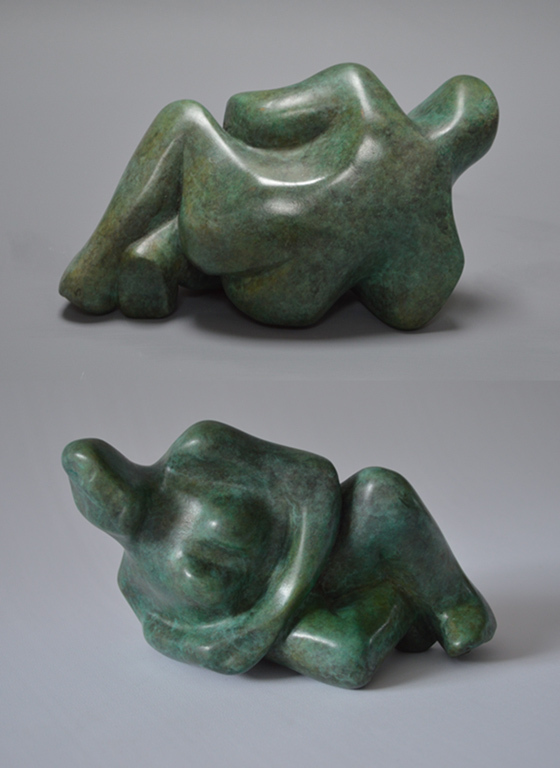 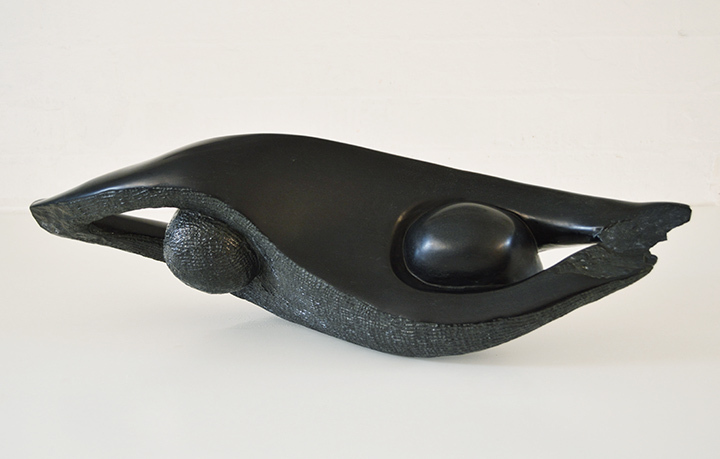 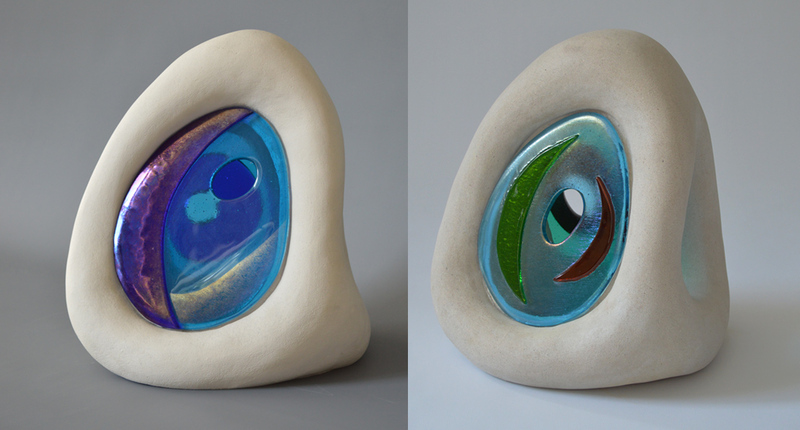 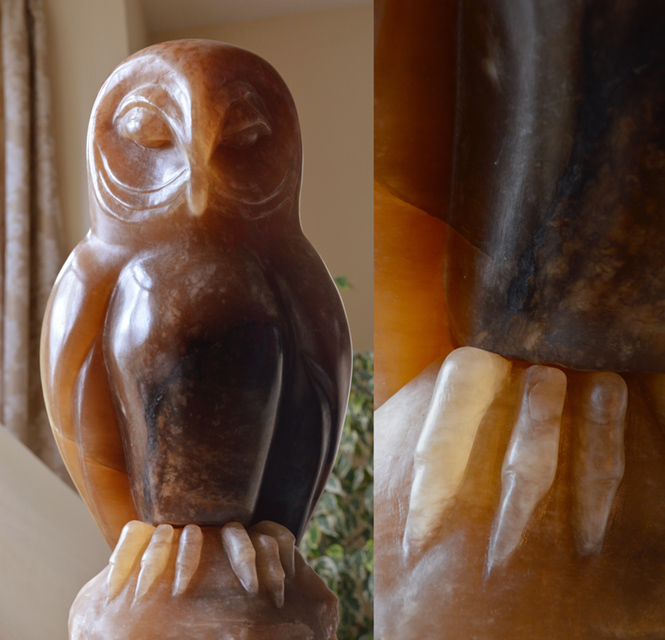 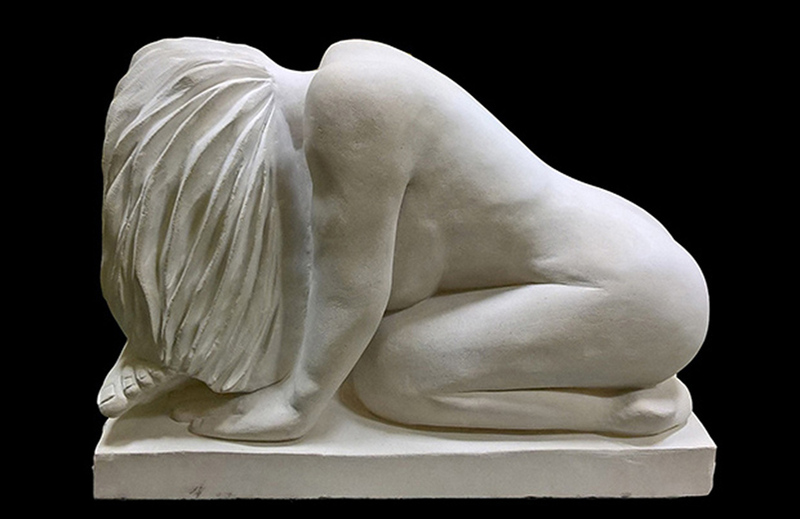 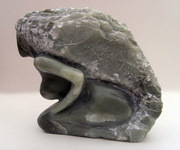 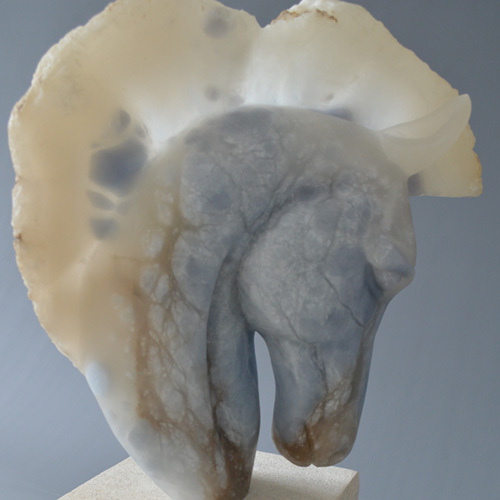 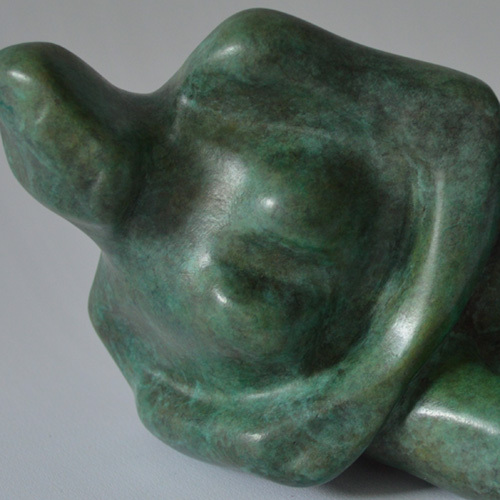 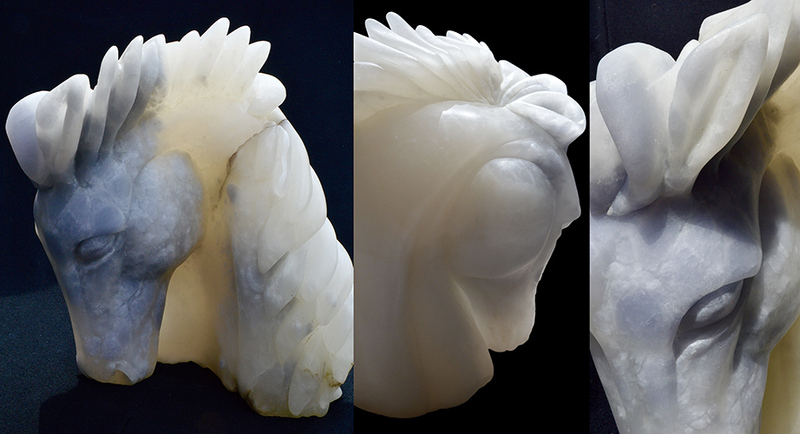 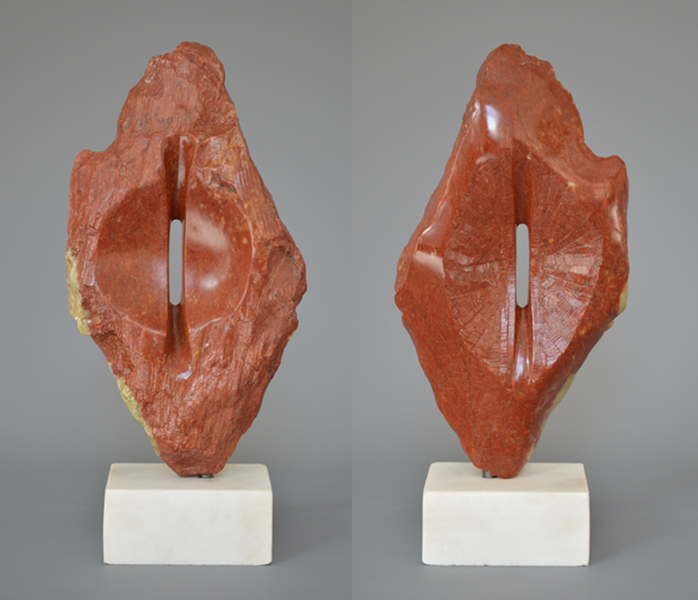 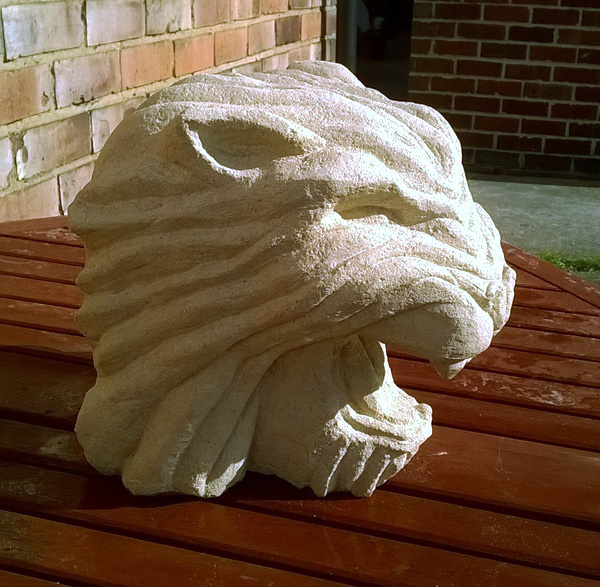 Deborah carves bespoke sculptures in a wide variety of stones for in the home. 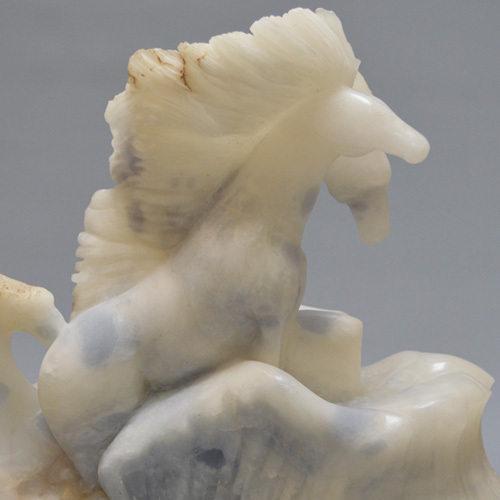 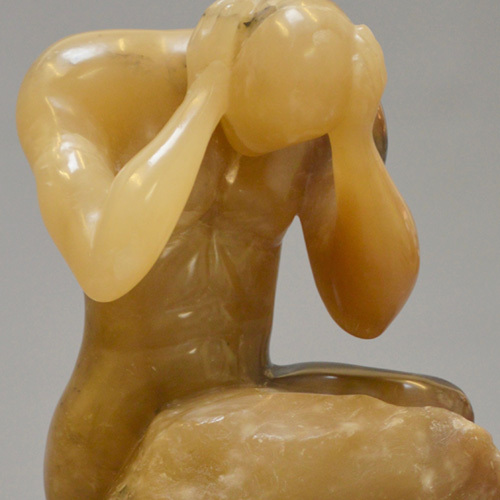 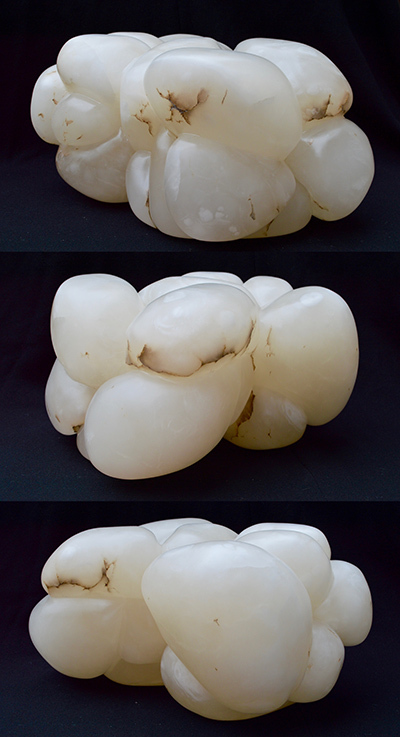 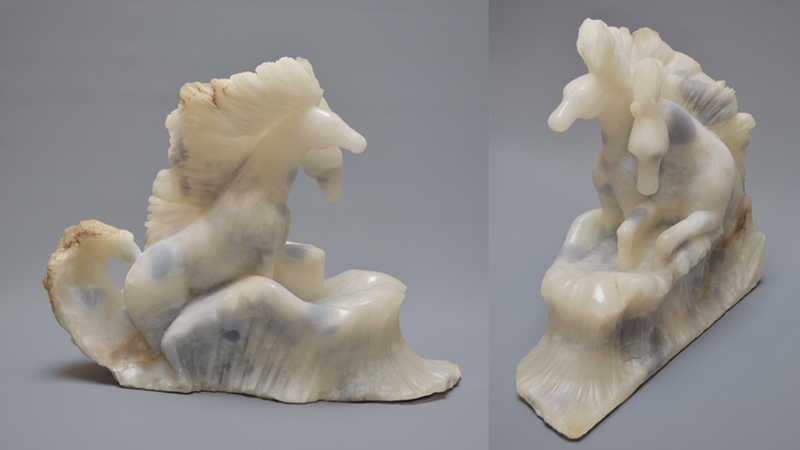 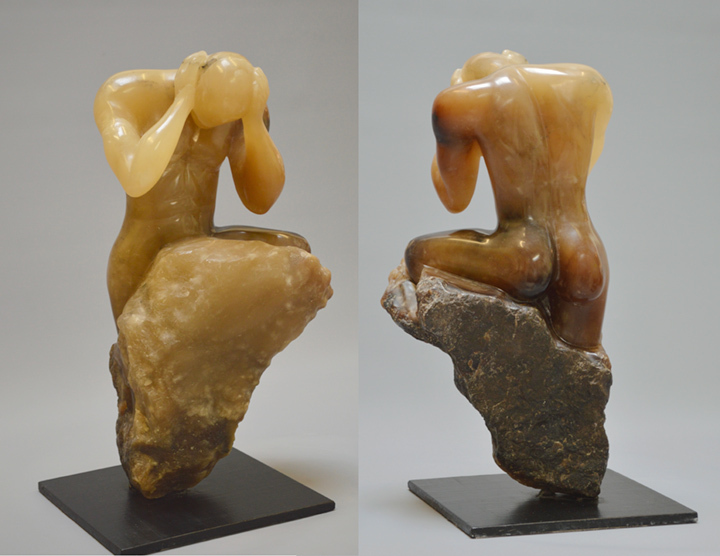 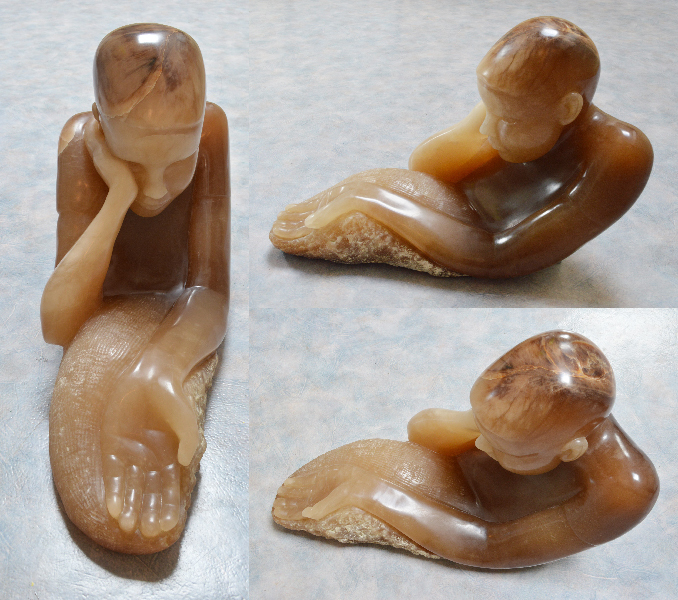 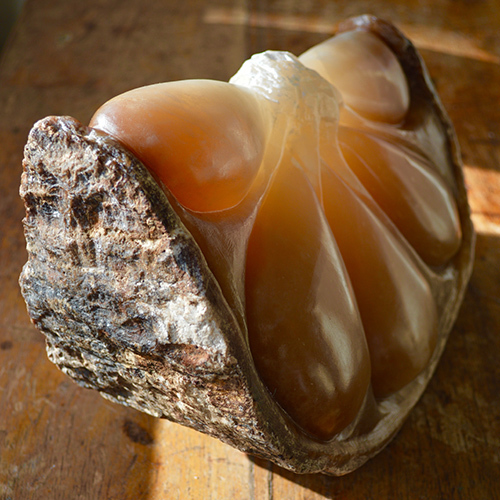 There are coloured soapstones and translucent alabasters through to the vibrant oranges of onyx. 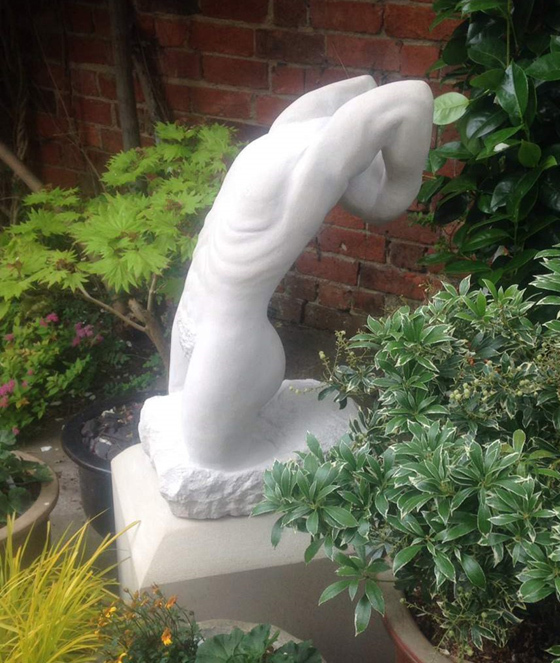 Carrara marble from Italy is an exclusive material which can endure, with care, some time outdoors and is beautifully etherial indoors. 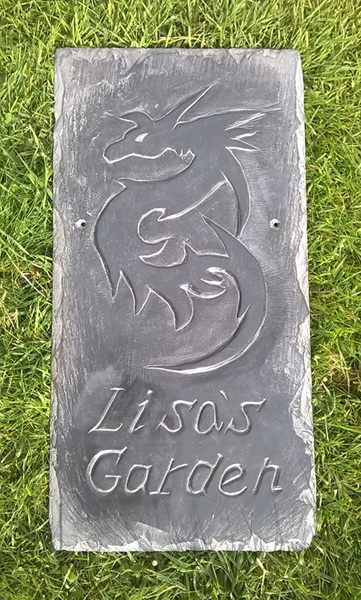 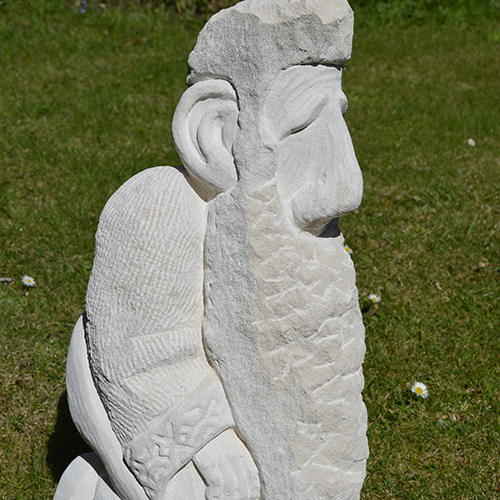 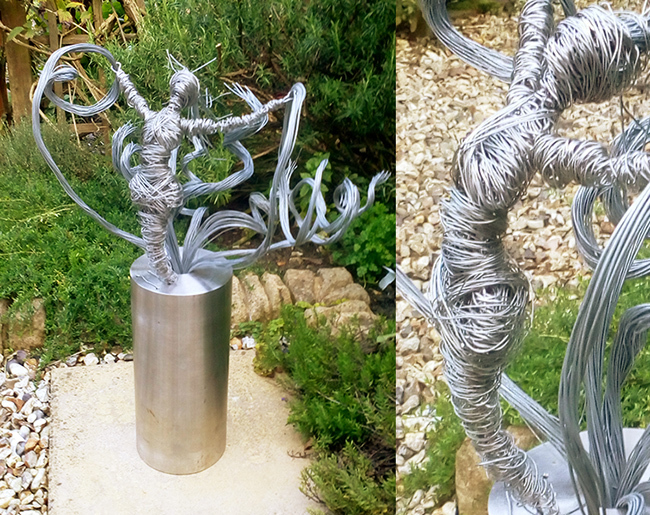 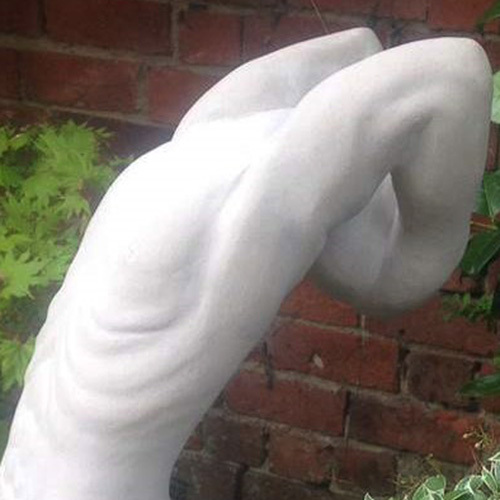 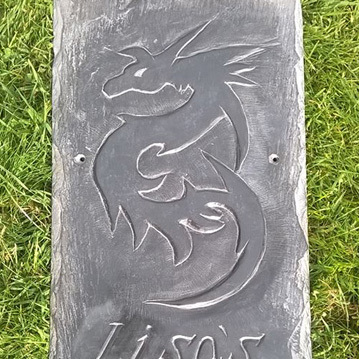 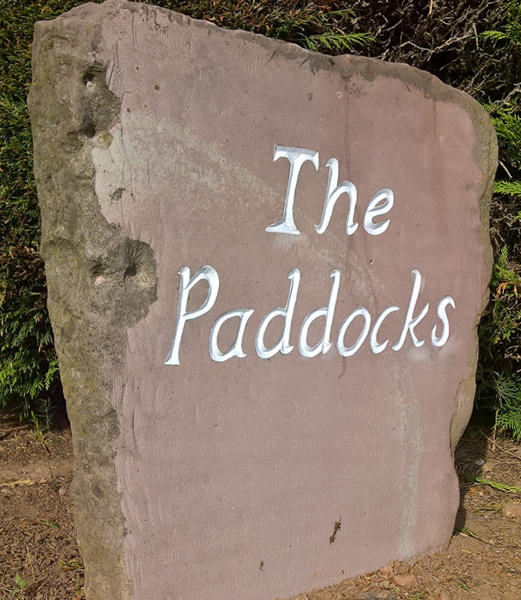 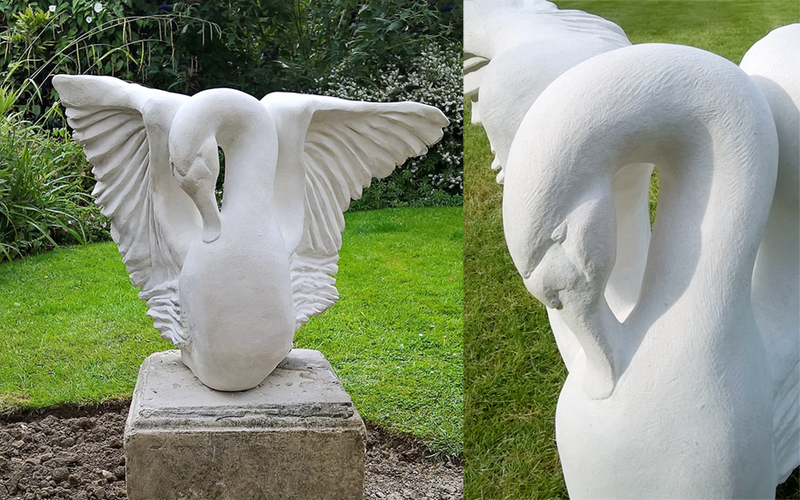 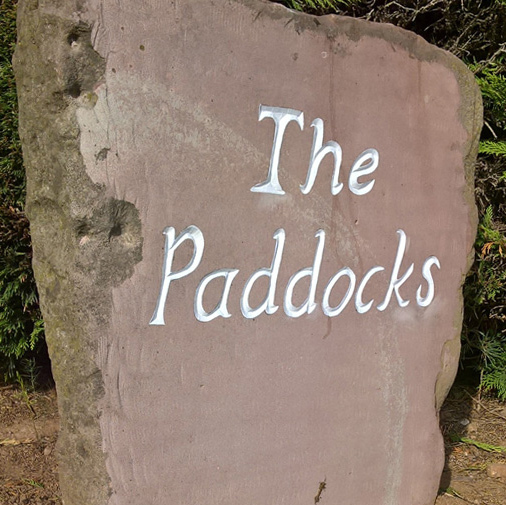 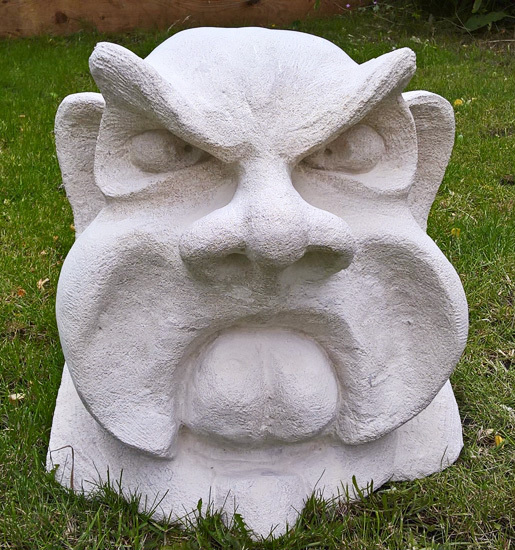 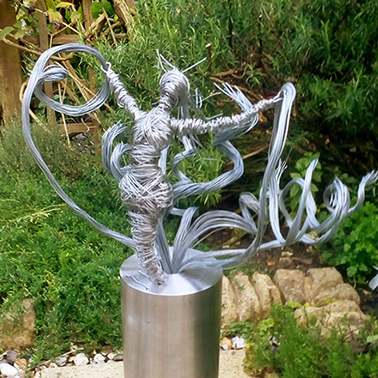 Deborah carves bespoke sculptures in a wide variety of stones for the outdoors especially the garden. 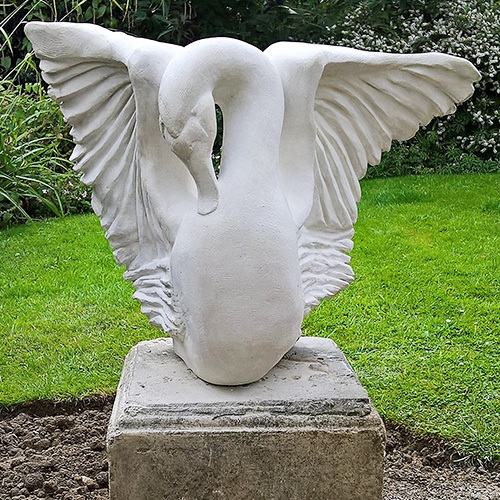 There are various local creamy Limestones, including Tetbury and Bath Limestones and the whiter Portland Stone as well as the Kilkenny grey Limestone. 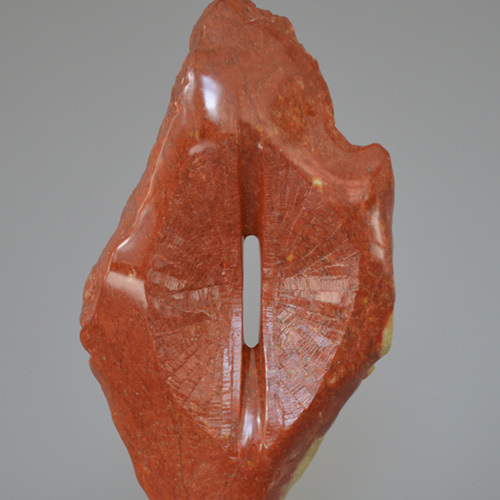 There are also local sandstones of rustic shades of pink and brown. 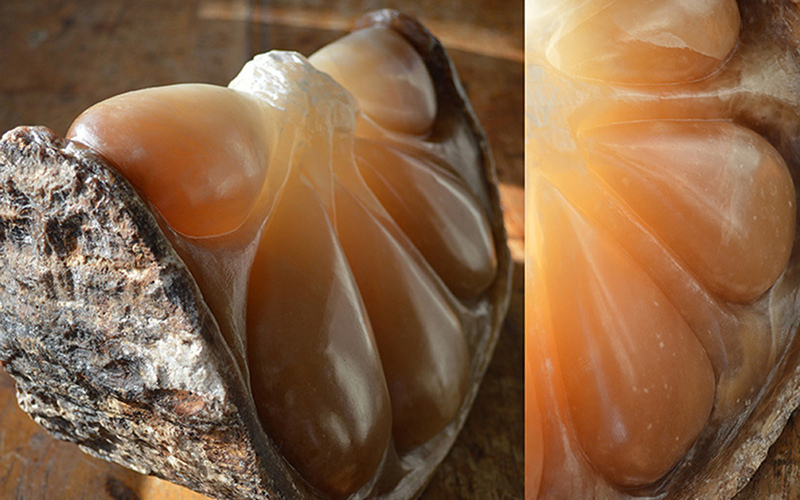 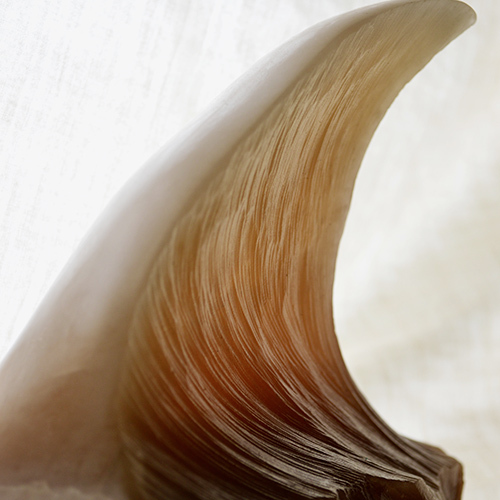 The colour and textures can be matched to your particular tastes. 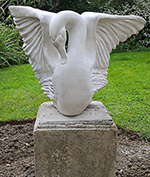 Deborah carves unique bespoke sculptures to help celebrate and remember a special occasion: A gift for a wedding, an anniversary or birthday, or perhaps to go in a particular spot in the house or garden especially after decorating or relandscaping. 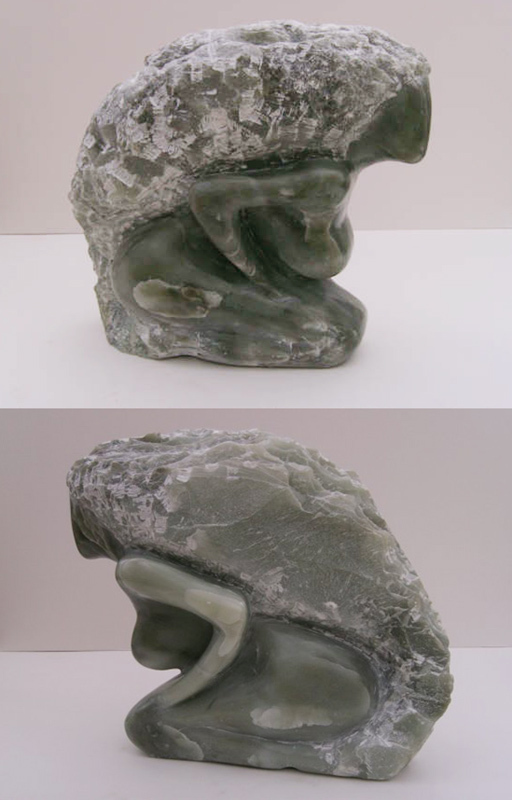 Dimensions: 37cm x 22cm x 10cm. 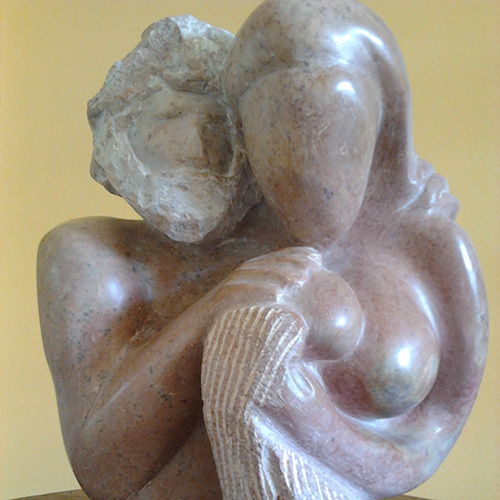 Dimensions: 25cm x 30cm x 30cm. 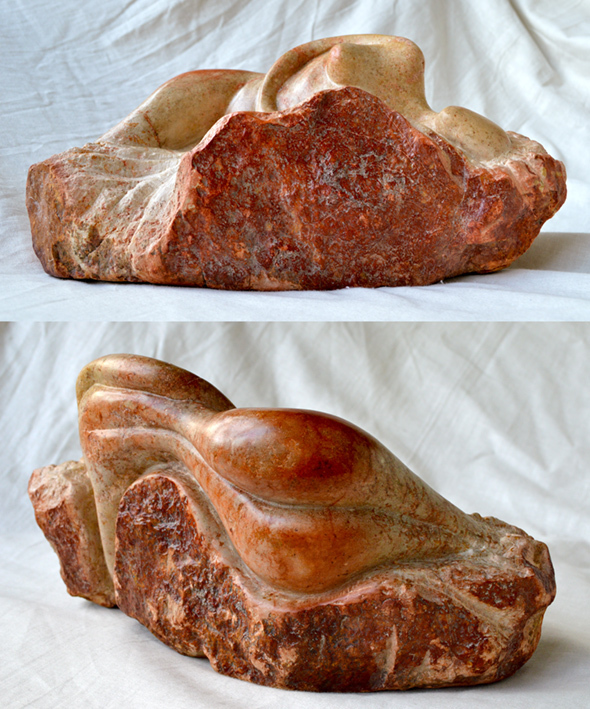 Dimensions: 25cm x 25cm x 30cm. 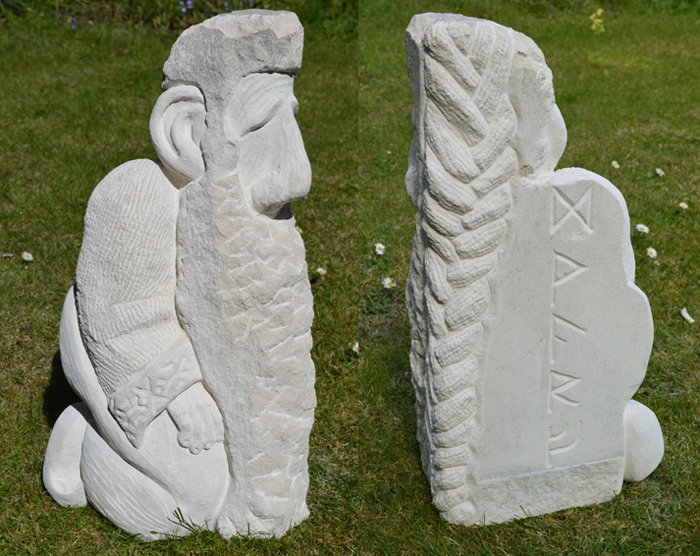 Dimensions: 62cm x 35cm x 30cm. 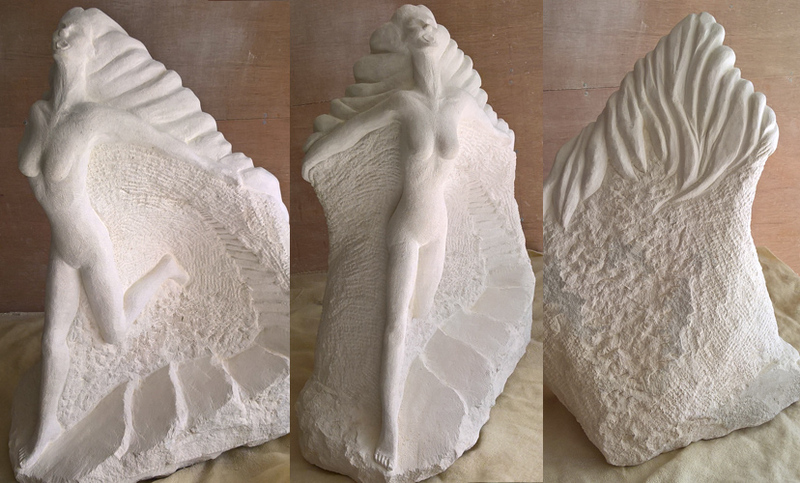 Dimensions: 70cm x 35cm x 30cm. 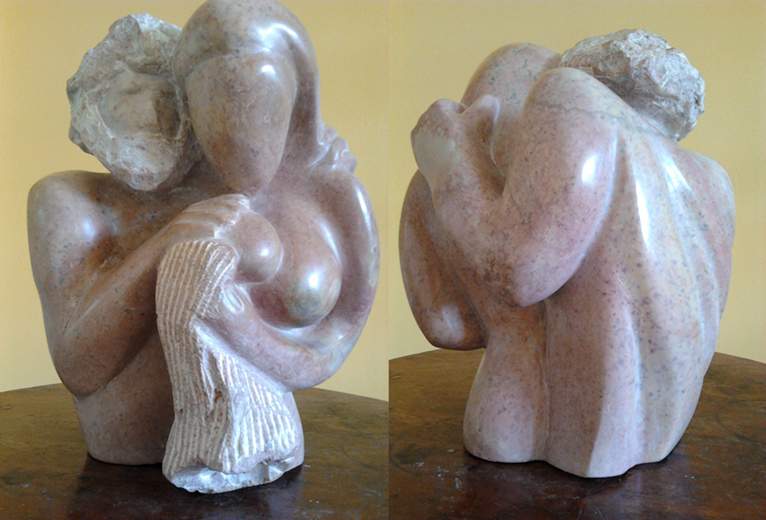 Dimensions: 53cm x 38cm x 25cm. 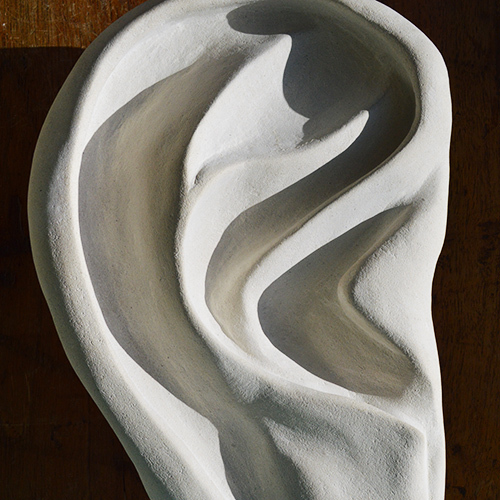 Dimensions: 23cm x 45cm x 65cm.